Danville and Chestnut RFC at Goffs School (No Relation). "The tour was a great mix between high level rugby and immersing the team in some fun and culture during Spring Break," said head coach David Liebowitz. "Our goal for the Oaks' first international tour was to bond together as a team, playing three games in three cities, with the competition progressively getting harder." One of the plusses of using Irish Rugby Tours is that the company does a lot of research into which teams in the destination countries are strong, and how the competition matches up with touring teams. And like a lot of touring teams, the Oaks wanted a competitive game. They didn't want to be blown out, and didn't want a runaway win, either. 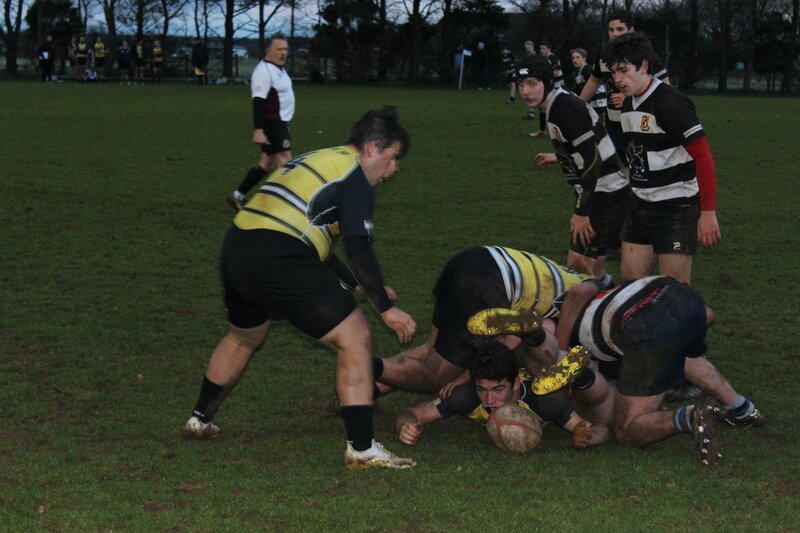 The first game was against Chestnut RFC, and the Oaks won 50-14. Then they followed that up with a game under the lights against Walcott RFC, won by Danville 48-34 in something of a barnburner. Then they plays South Wales team Coleg y Cymoedd. "We knew watching them warm up in the stadium called the 'house of pain' we’d be in for a real test," said Liebowitz. 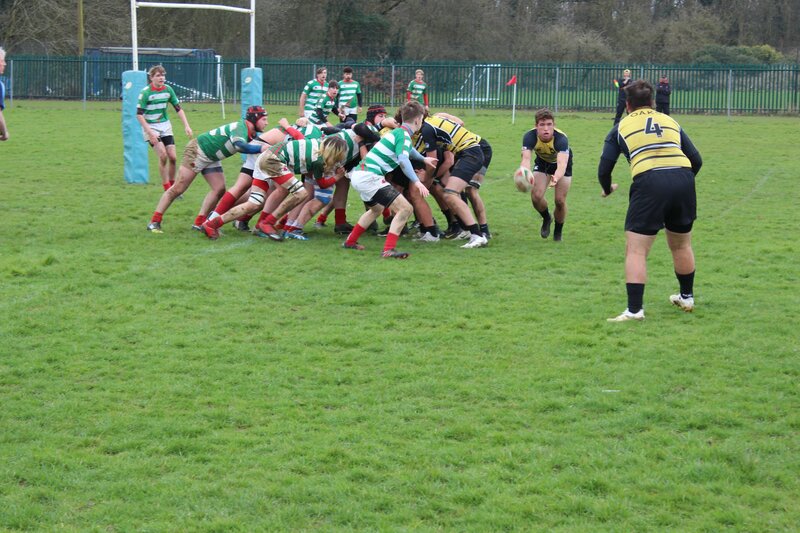 The Wales schoolboy team was the best in the country, and they played a highly skilled game. The Oaks held their own in a wild one, won by Coleg y Cymoedd 50-44. "In a losing effort we learned a great deal that I believed helped prepare us to come home for playoffs and Nationals, and execute at a high level," said Liebowitz. In between the games, there was plenty to do. The team had training sessions with coaches from Harlequins and Bath, both teams in the English Premiership. They toured London and visited Stonehenge, and also visited the Roman Bath in the city of Bath. They got to experience the rugby culture of Wales, touring Cardiff Arms Park and Millennium Stadium, as well as seeing the Ospreys play Connacht in a Pro 14 match. "Irish Rugby Tours organized a first class tour for our players and parents," said Liebowitz. "They chauffeured us throughout England and Wales for nine days, and the experience is one i will forever carry with me as coach and parent of a player." It is no coincidence that Danville won nationals after such a trip, but the true test may well be how Danville performs in the next couple of years, and how the players embrace the game going forward.